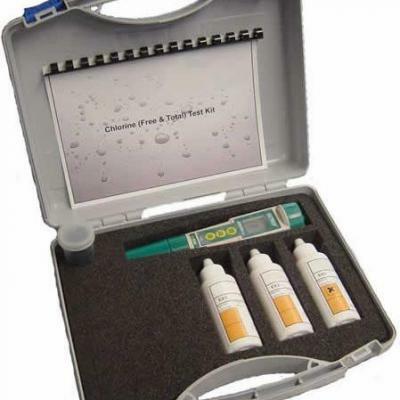 Accepta’s oxidising biocide comparator kit has been specially developed for engineers, water treatment professionals; and building services and facilities management specialists. Each self-contained comparator test kit is housed in its own rugged carry case and comes complete with a high quality comparator, 1 comparator disc, 65 ml reagents, tablets or powders; 2 x 10ml plastic cells, a crushing rod (if required) and easy to follow waterproof instructions. 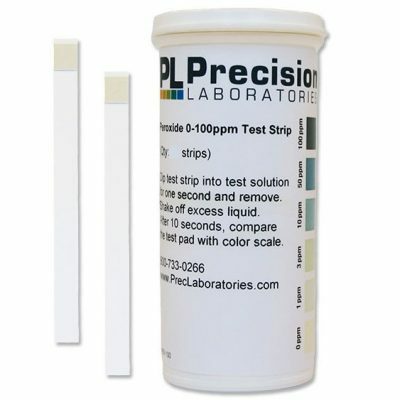 Each comparator test kit or replacement reagent pack includes reagents necessary to perform between 50 and 100 parameter specific tests. 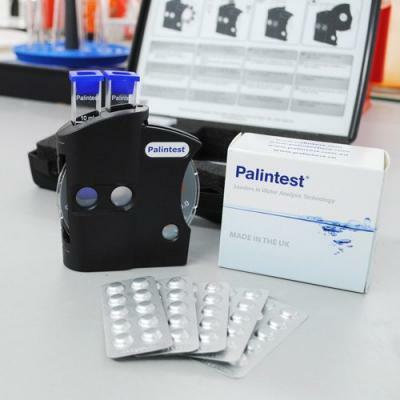 If you require additional information or specialist technical support concerning our oxidising biocide test kits please contact Accepta’s technical support team.